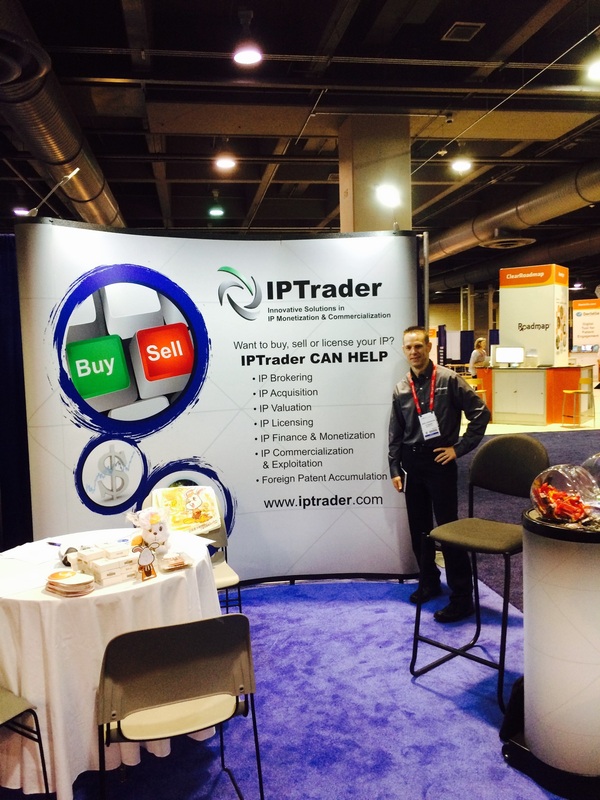 IPTrader recently participated as an exhibitor at the recent BIO International Convention in Philadelphia, PA, June 15-18, 2015, which was held at the Philadelphia Convention Center. We met hundreds of people during the show and developed many new relationships. We also met several new buyers and sellers of intellectual property while we were in Philadelphia and we are excited to continue developing these relationships and help these buyers and sellers monetize their IP. It was a successful conference and we look forward to the future business endeavors that will surely come from these meetings. The realm of IP is full of opportunities and there are several emerging markets, strategies and companies designed to help corporations (including bio-tech companies), universities and individuals monetize and commercialize their intellectual property. IPTrader has developed an innovative monetization strategy to help organizations and entities maximize their IP value. Consisting of several different business units including brokerage, patent rights accumulation and consulting, IPTrader experts have a wide range of expertise in the monetization and commercialization of intellectual property and its impact on the international economy. We can help you discover the true value of your intellectual property and capitalize on that value throughout the world.